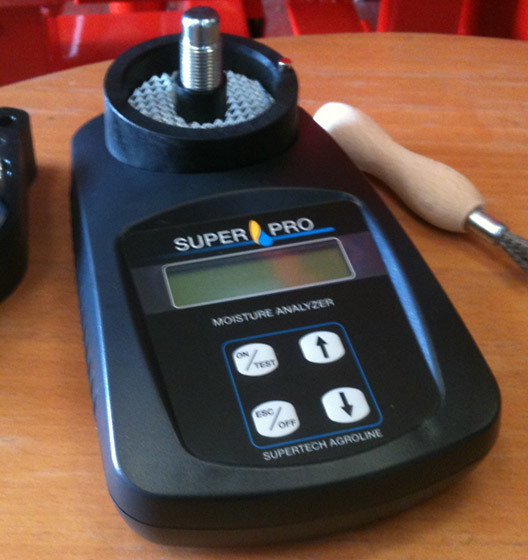 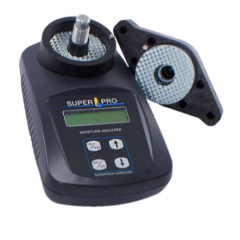 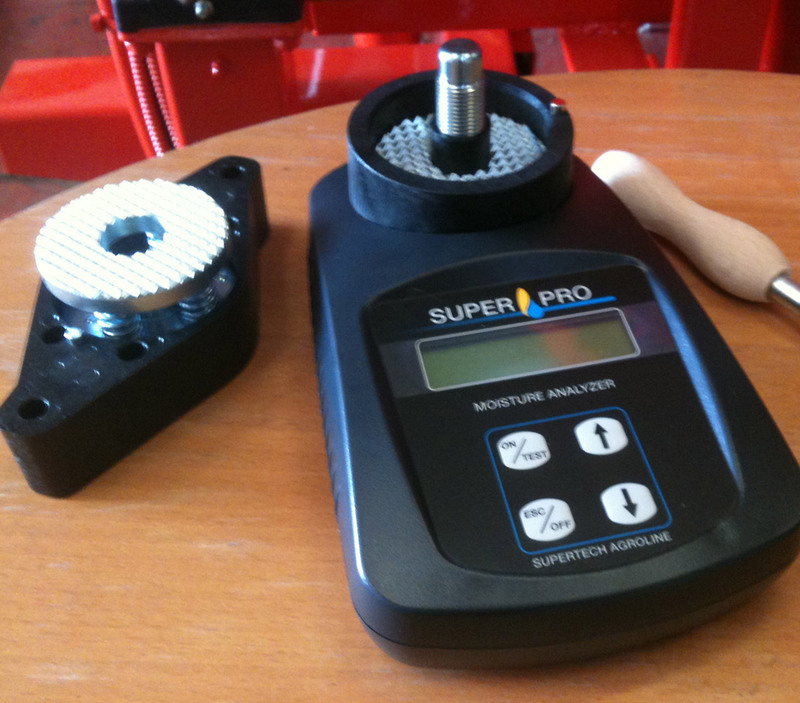 The Superpro Moisture Metre/Analyzer is a new generation of digital moisture testers with built in grinder giving consistent test results. 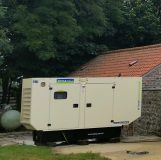 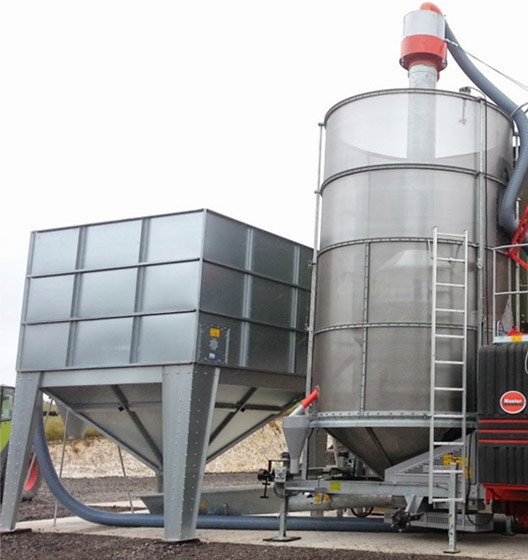 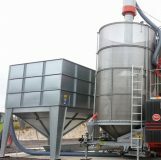 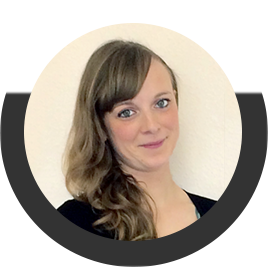 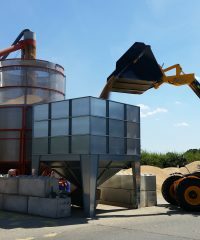 The grain is ground and compressed in one operation which together with the automatic temperature compensation leads to proven and reliable results. 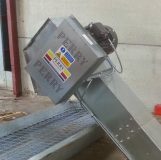 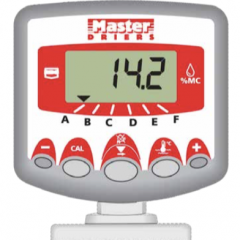 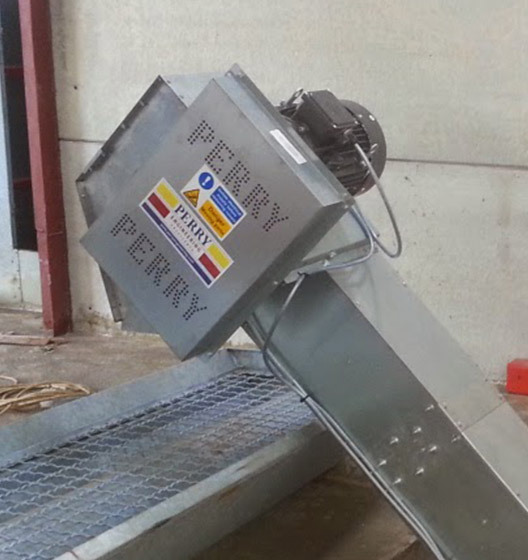 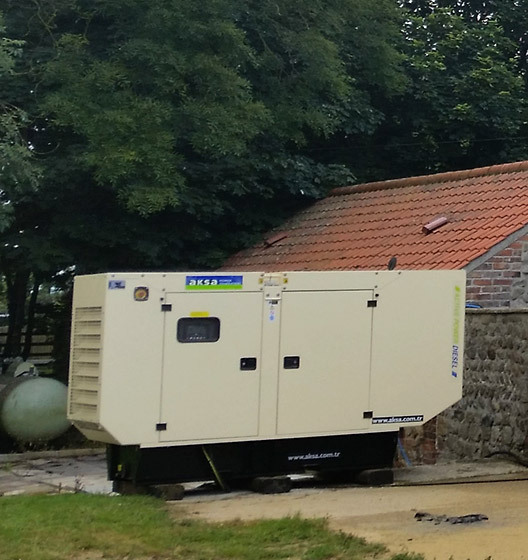 A moisture meter which can be fitted to your mobile grain drier, which will indicate the exact moisture of the crop throughout the drying cycle from loading to unloading. 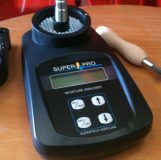 The best selling portable grain Moisture Analyzer with built-in grinder. 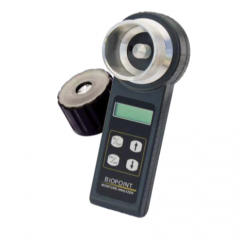 A Bio moisture meter which can be The portable Moisture Analyzer with built-in grinder.